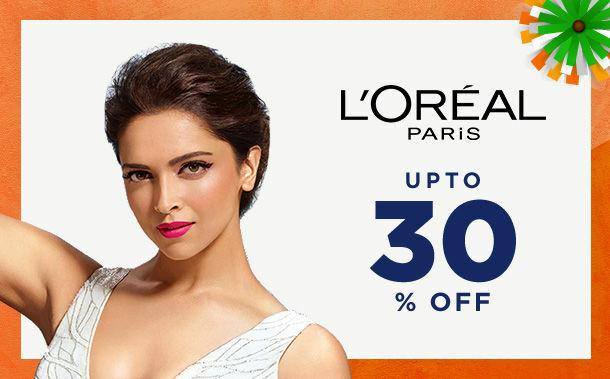 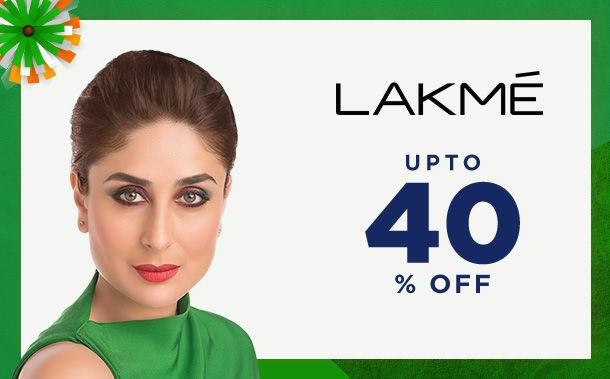 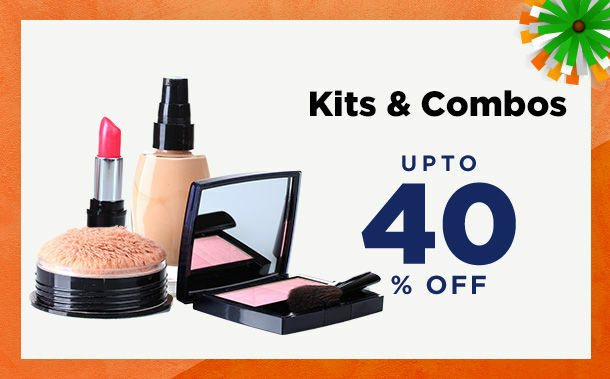 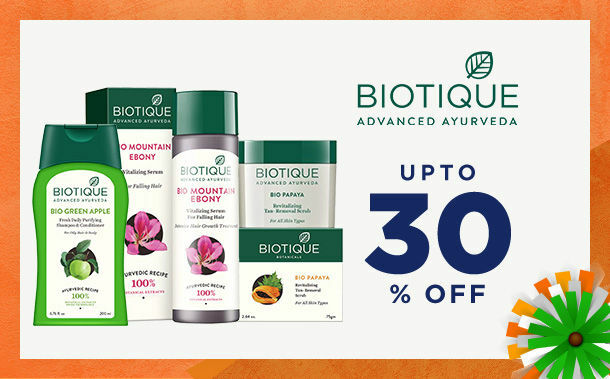 Nykaa Independence Day Sale – Up to 40% OFF on Top Beauty Brands. 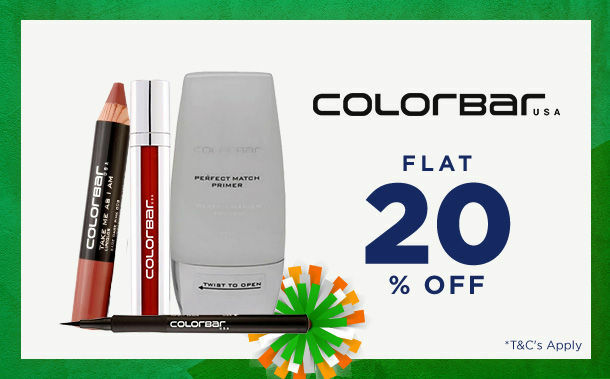 Independence Day Offers at Nykaa – Great online discounts on a wide range of cosmetics and makeup products on shopping online. 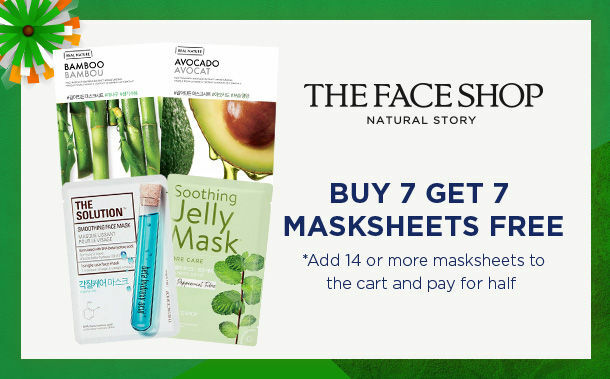 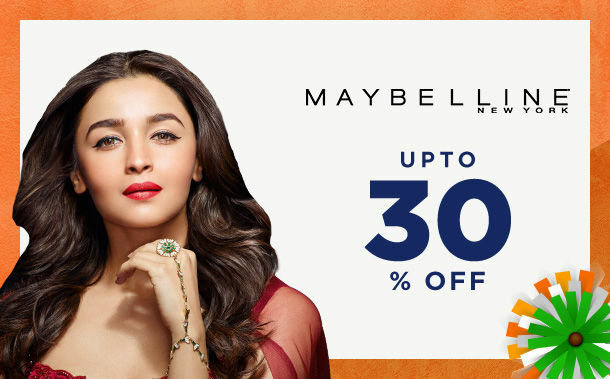 Check out Nykaa’s Independence Day sale online from 7th to 16th August and enjoy huge offers on Lakme, Maybelline, Toni & Guy & other beauty brands on shopping online.